I've made things this year but nothing for me. I miss making dresses for myself. Back when I didn't have a reason to dress up and wear fancy dresses... I made loads of them. Now that I am working in a job that requires me to dress up and be presentable everyday... 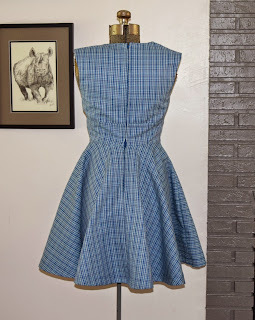 I have no time for dress making. I guess if this is my biggest problem in life... I'm still doing ok. Through Spoonflower distribution, some of my fabrics are now available on Amazon! This is kinda exciting for me because I've seen a huge jump in commissions because of it. From a customer's perspective, there really is no difference on whether they buy on Amazon or Spoonflower, but Amazon has gotten quite a bit more exposure for me so I'm happy. 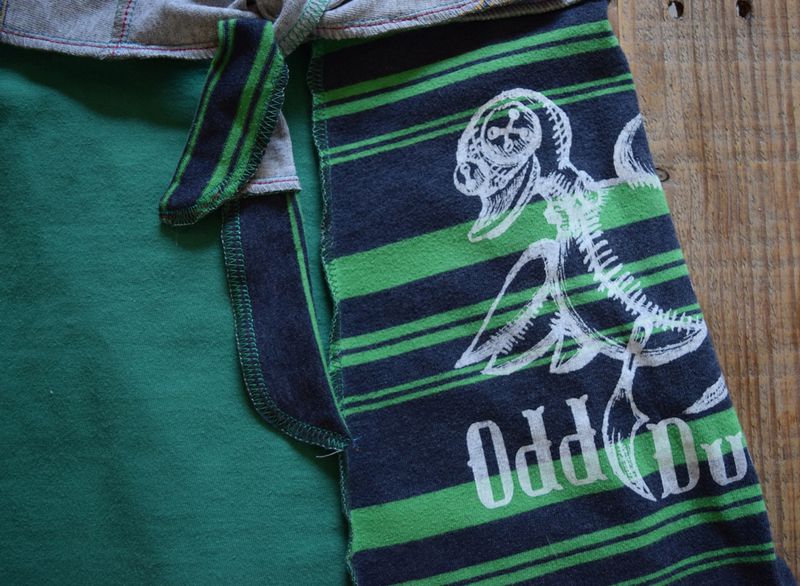 Check it out here or of course, you can still order on Spoonflower too. Above photo is a dress I created to wear to my baby brother's wedding rehersal dinner. It was fabulous ... 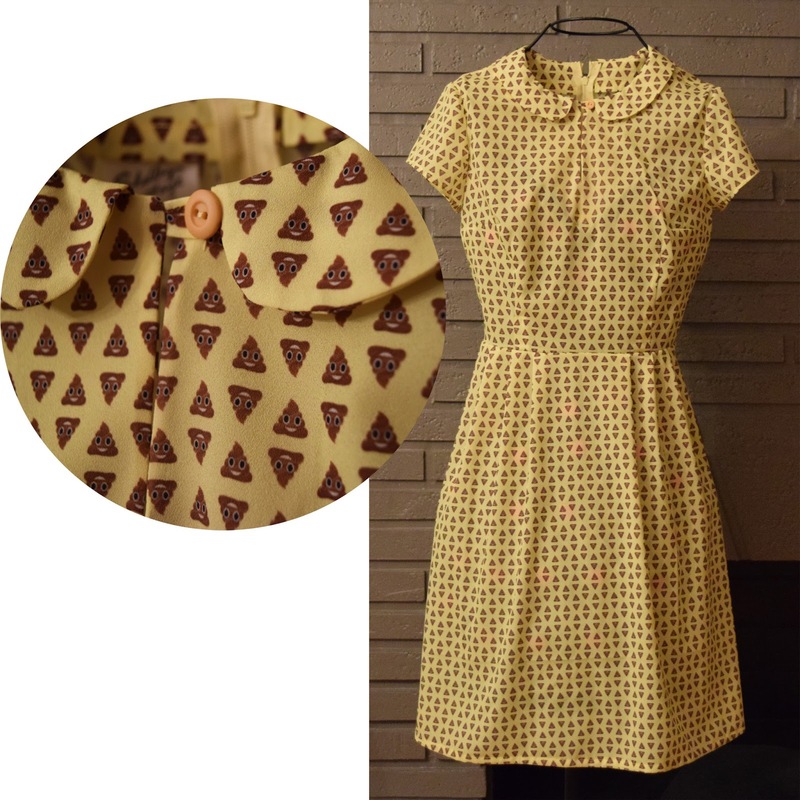 I just giggled the whole time because rarely anyone noticed I was wearing a POOP DRESS! I used silky faille. It lays nicely for a dress and feels so smooth. 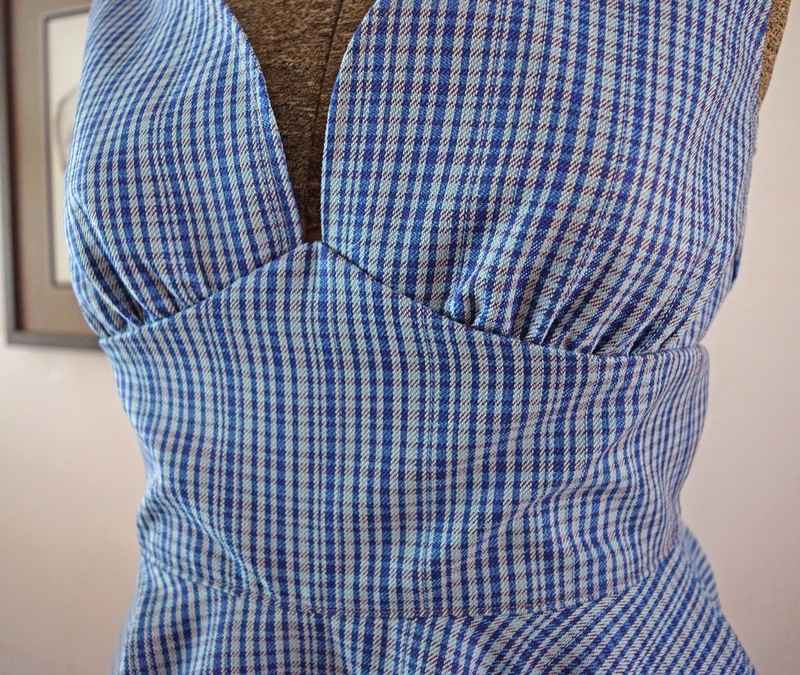 It is slightly sheer and because I didn't line the dress, it requires a slip underneath. I've been working on some new fabric designs lately. All the designing part is complete, but I need to wait for the physical proofs to come in before I can make them salable. So, you're gonna have to wait about 2 weeks before you can purchase. I'm too excited to wait to show off the designs though. I couldn't help but to giggle and giggle as I designed this one. 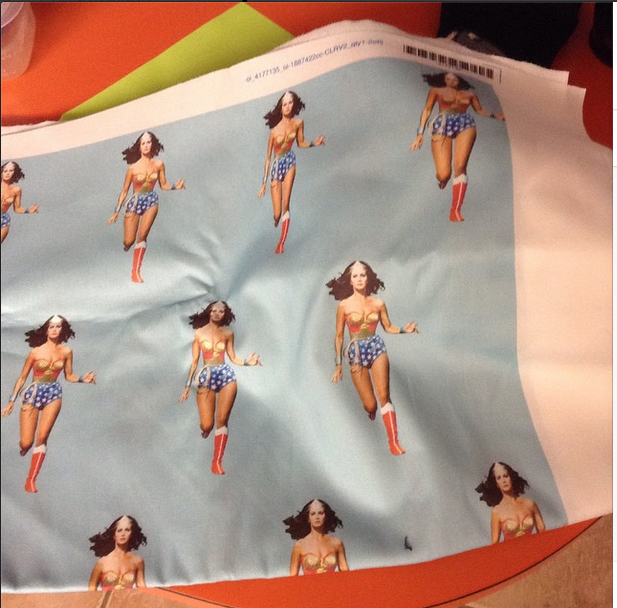 I cannot WAIT to make this into a dress! From a distance, it isn't really obvious, but it's poop! 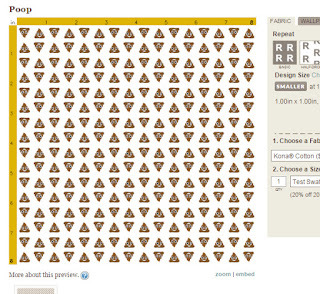 POOP! 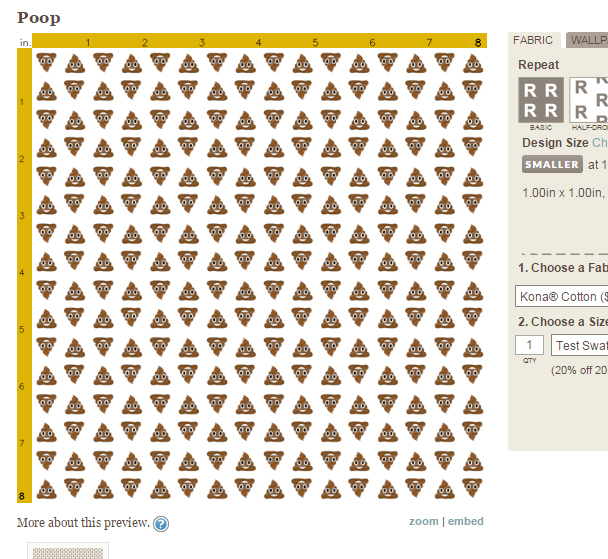 I think it will be so funny to have a dress made from poop fabric. The following is something I've been wanting to do for awhile but just never got around to it until now. 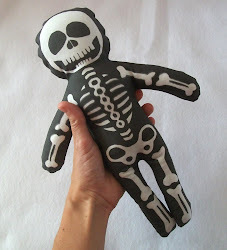 I turned my award winning Skelley Baby cut & sew plush doll into a Sugar Skull baby just in time for the Day of the Dead. 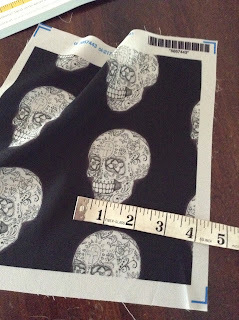 I don't have a picture, but I've also ordered a reduced size Skelley Baby fabric to give that a test run. I'll let you know if it works. And, although you'll have to wait to purchase those, I added a slightly different version of the Sugar Skull fabric that IS available for purchase right now. 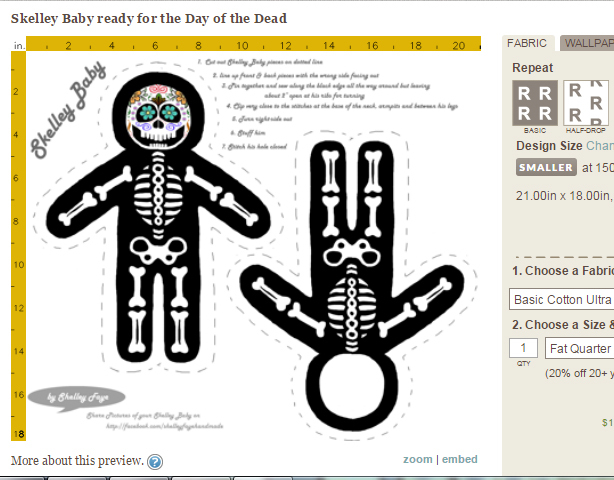 At a customer's request, I made a new version where the Sugar Skull is smaller. 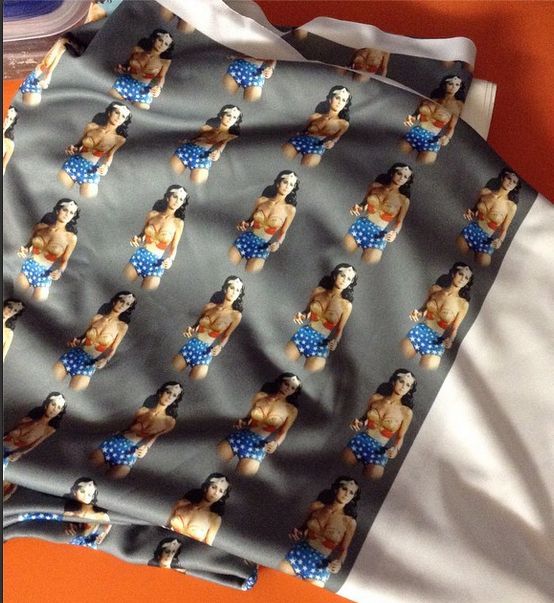 The sample below is printed on Poly Crepe de Chine and I LOVE it! It is lighweight and flowy and the black is very vibrant. 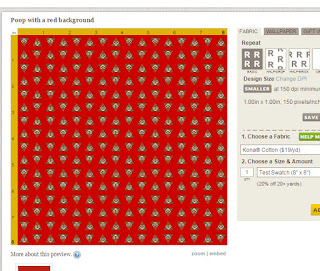 It is $20.70 per yard, and is 52" width. I got a serger, oh I don't know, back in 2000? 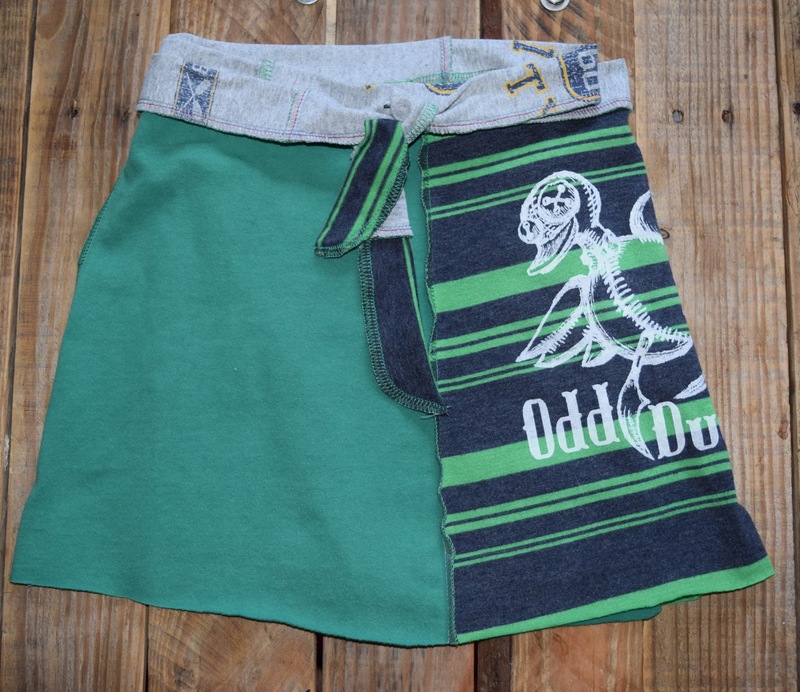 and I've never really used it for anything other than making the insides of my clothing have finished seams. It took me years to learn how to thread the damn thing! I used to serge everything in off-white because that was the color thread that was in it. Change a needle? never! If a needle broke, or it became unthreaded, that meant a trip to the repair shop. The woman who worked there was so nice and patient, she would never charge me to re-thread my machine and kept trying to show me how to do it over and over but for some reason it never clicked. Unfortunately that shop went out of business (maybe they should have been charging me!) and I was forced to learn how to thread the machine myself. I finally got confident in the threading and began changing the thread color as needed for new projects. I thought I'd conquered it all! Then, I found Craftsy. I jumped in and signed up for a class called Creative Serging, Beyond the Basics. It is an intermediate class (because you know... I'm beyond beginner because I can thread my own machine, right?). I'm only on lesson Seven but I had to write about it now anyway. I've learned so much! 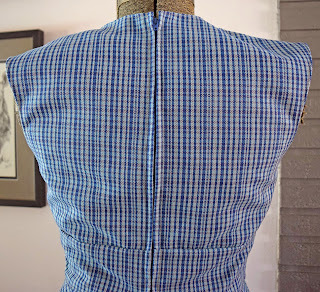 I never realized that I would be good at learning sewing techniques from an online class. I was certain that I needed one-on-one in-real-life instruction but Crafty has done a wonderful job putting this class together in a workable way. I got so psyched up and signed up for several more classes but haven't had the time to start working on them yet because it's summertime and my free babysitting (aka: school) has ended. I'll report back to let you know if the rest of the classes are as good as this one, although I have confidence that they are. Many are FREE! 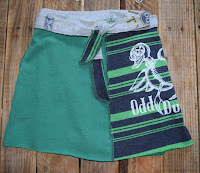 I started doing actual sewing with the serger and went nuts making wrap skirts out of tee shirts. I've made probably 20 so far! I didn't really need a class in order to make these skirts, but this class, forcing me to start changing the settings and perfecting the stitches, gave me the confidence to use the serger for something other than just finishing a seam. This class has also inspired me to step it up a notch on working with knits. I've always loved wearing knits but have been afraid to work with them often. 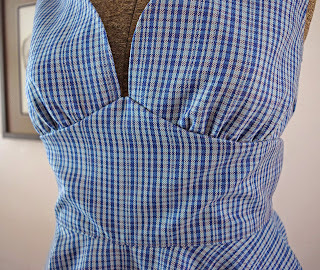 I jumped in head first and bought a cover stitch machine so that I could finish seams easily. I'm so glad that Angela Wolf included a cover stitch machine in this class because honestly, I never knew it existed before! It is the coolest thing ever! 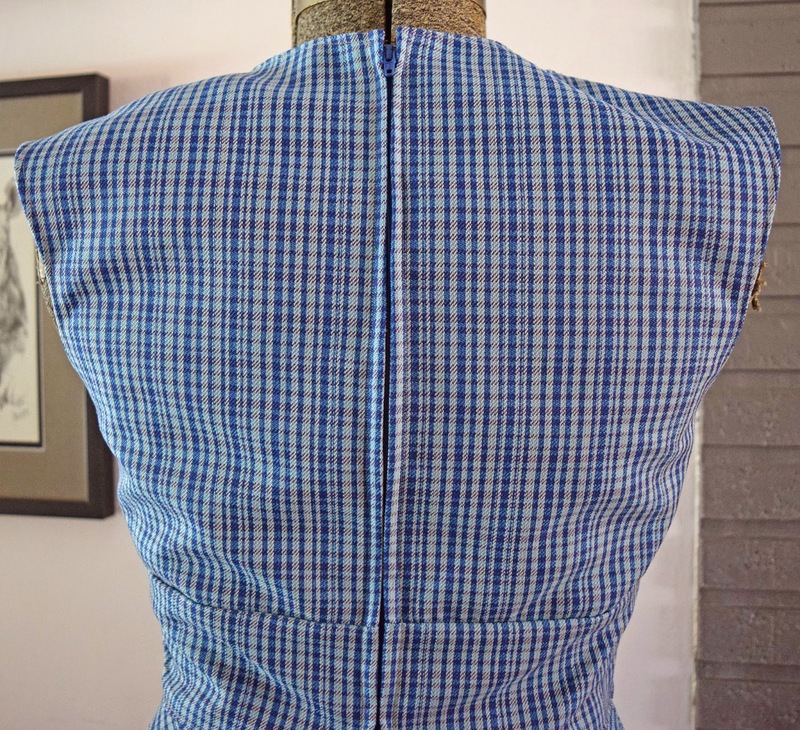 I can whip up a hem on stretch fabrics in no time. I am usually a super cheap skate and about flipped out when I saw the prices of these machines on Amazon. I didn't give up and kept searching for a better deal and found the best deal on this site. Shipping was free and it arrived quickly. I am in love with this machine! I'll report back when I've finished the class with all that I've learned. But for now.... I (heart) Craftsy! I love this one so much that I think I'm gonna make it in tons of different colors, patterns and sizes. 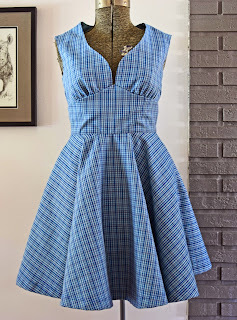 It is classy, flattering, fun to twirl in and has pockets! I'm so excited about this, but I finally broke down and bought a nice camera . For years I've been doing all of my product shots with either an iphone or ipad . It would take forever and I could only take pictures at certain times of the day when the sun was just in the right spot and if there were clouds... forget it. Today, it took me about five minutes to snap these pictures and I still haven't even learned how to use most of the functions. I'm so happy and wondering why I didn't buy a camera sooner. I have been dreaming about having my own sewing studio for years. I am not sure exactly why having my own dedicated space is so important, but it is. It isn't about making money (because if it were... I can think of several much more lucrative options!) it is more about creating a physical place to call my own and share my love of stitches. I've always wanted to teach people how to sew. I would also love to have a shop. When I described the kind of shop I wanted to my husband, he said "oh, like a craft show, but in a store". YES! Exactly. 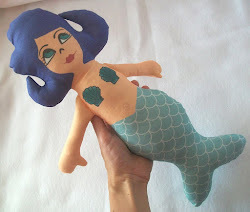 I want to have the selection and style of handmade items but available on shelves all the time. Where everyone can have access. I live in a tourist destination with a growing artsy downtown area that would be perfect for this sort of thing. Beautiful shop in the front, space to teach sewing classes in the back. However, as I just mentioned, I live in a tourist destination.... therefore, retail space in that downtown area is at a premium. Crafting isn't a lucrative career choice so those two things just don't match up. I've been putting together a plan to have my dream but it is at least a year and a half away, but a more realistic goal would be 3 years. 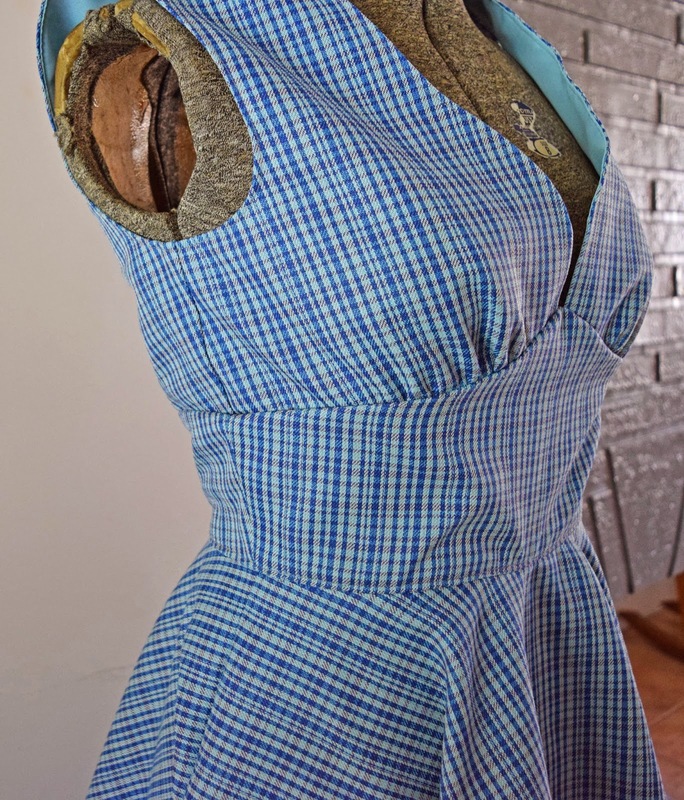 For now, I plan to start with the sewing studio and build my classes and clientele until I can afford to move into a larger storefront location. 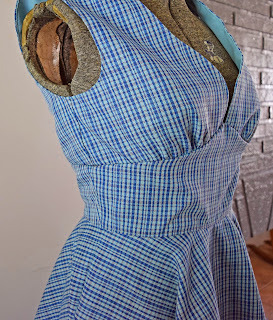 I am on the hunt for the perfect location for a sewing school, but for now... I will be brushing up my teaching skills around town at any place that will allow me some space. Stay tuned, dreams will be coming true soon. I ordered this fabric in Performance Piqué. I am so excited at the result. I'm nervous to cut it because I'm still a novice at working with stretch fabrics but the way this fabric feels will be worth the extra stress. It is so smooth! This design came our very vivid and true to the image that you see on the computer screen. I love the way the fabric picks up the light and shadows too. That is an unexpected bonus. And, it comes in a 60" width! I ordered this fabric one in basic combed cotton. The blue is lighter than it appears on the computer but this is the shade that I wanted so I'm happy with this purchase too. I'm gonna have to wait before cutting into either of these though. 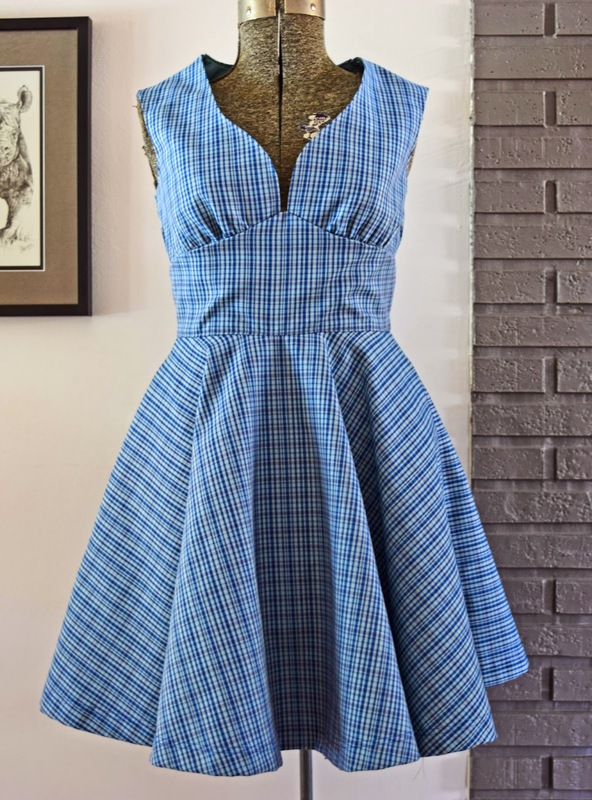 I've got customers who have claimed the next 3 weekly dresses and this fabric is for ME!